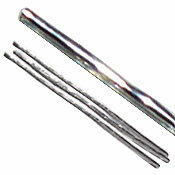 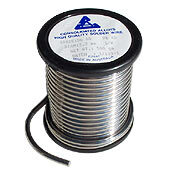 Solder is an alloy of tin and lead. 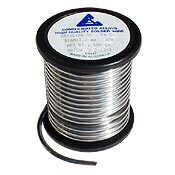 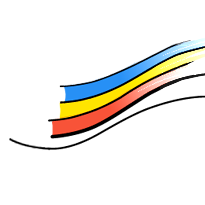 There are three types of solder, the percentage of tin indicated first: 60/40, 50/50 and 40/60. 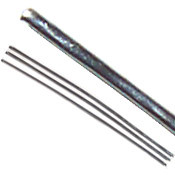 The higher the percentage of tin, the longer the solder stays molten. 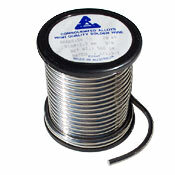 For copper foil work, to create a nice smooth bead of solder, use 60/40.